When SALTO debuted in 1965, it was book-ended by two significant periods in Polish history that deeply affected film in the country. In 1956, tensions reached a high mark with de-Stalinization across the Eastern Bloc and the Poznański Czerwiec, a rebellion by workers in Poznań. This led to the establishment of Władysław Gomułka as the leader of the Party and ushered in a relaxation of censorship among the arts. For film, this meant the birth of the Polish New School brought in by a new generation of directors who grew up during the war. 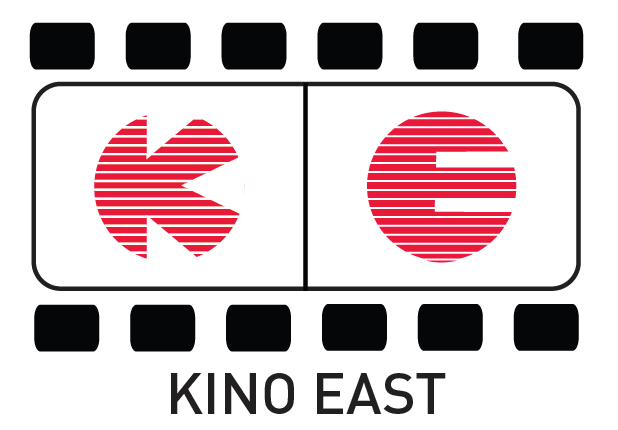 Directors such as Kutz, Wajda, Munk and Morgenstern were allowed to present themes that had been previously censored. 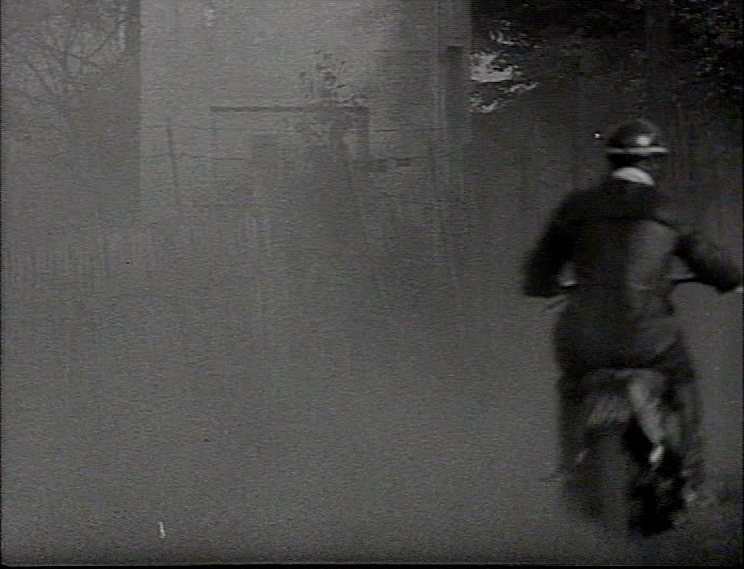 While no aesthetic style dominated Polish New School, the topic of feelings and the repercussions of the war seemingly echo across a majority of the films. However, as quickly as the Polish New School arrived, it was also suppressed. While there is no exact end for the Polish New School it is generally believed to have ended in the early sixties, though some films would appear from time to time rekindling the feelings expressed during the Polish New School. In the early sixties the Party renewed its censorship of wartime themes, causing many directors to turn to safer adaptions of Polish literary canon. Films that broke from the Party line were given a very limited distribution or had their released delayed or outright banned. Some directors, such as Wajda, branched out to do co-productions with other countries while some Jewish directors emigrated from Poland, such as Aleksander Ford. Andrzej Munk tragically died in 1961 in a car wreck while in the middle of shooting his film PASAŻERKA (PASSENGER, 1963). All of these events led to a creative suppression within Poland during the sixties and a reduced Polish New School. The period of Gomułka’s leadership is known as mała stabilizacja, or small stabilization. What little reform Gomułka had brought in October of ‘56 was long forgotten at the start of the sixties. It wasn’t until the riots of Grudzień in 1970 and the replacement of Gomułka with Edward Gierek that Poland saw a renewed relaxation in censorship of film. Film would flourish again within Poland, leaving directors freer to discuss themes that were once taboo. 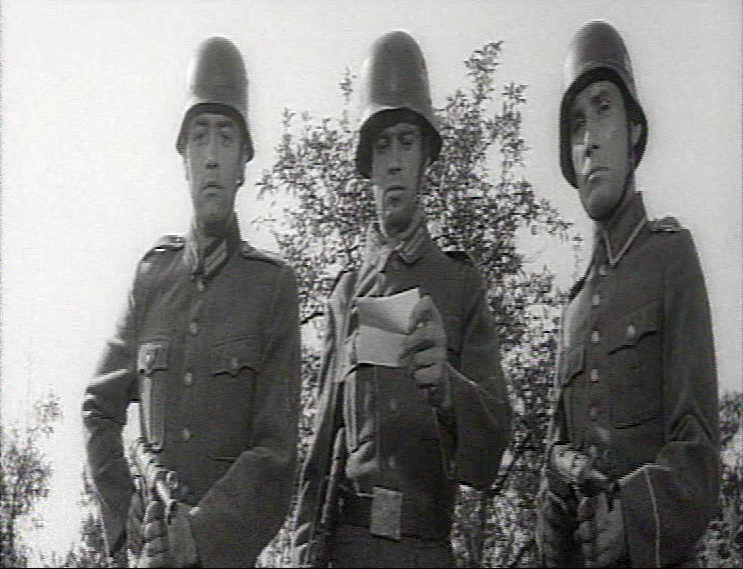 The film units were restructured with some of the directors of the Polish New School leading the units. 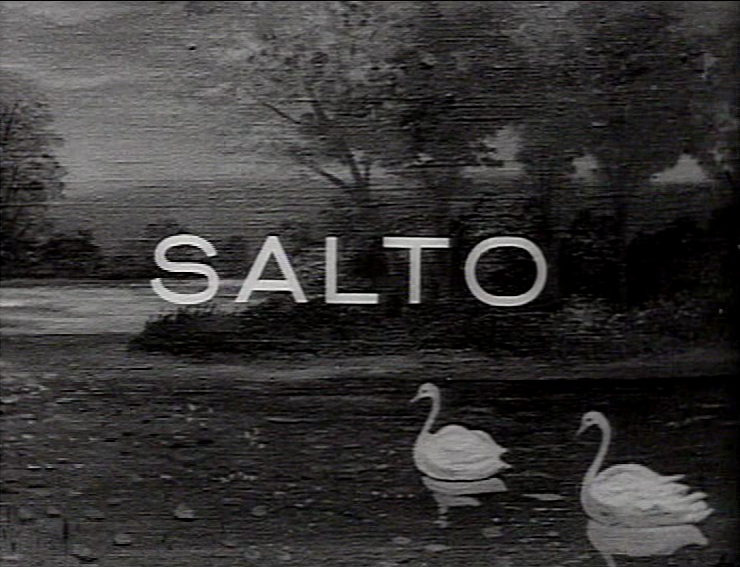 SALTO remained true to its roots in Polish New School, though, and was suppressed by the Party, relegated to a small distribution to a handful of arthouse cinemas. 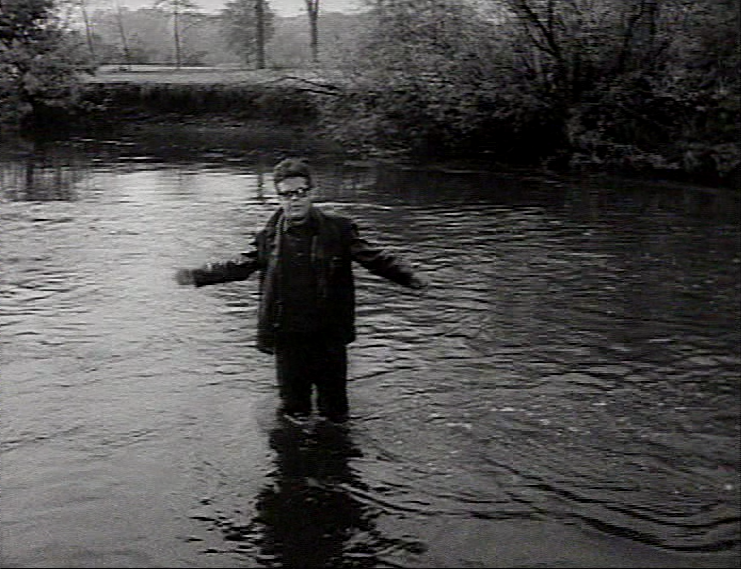 SALTO begins with a mysterious stranger, played by Zbigniew Cybulski, jumping off a train seemingly being pursued. He escapes to a small town, hiding in a house he claims to have known from the past. He tells the owner, played by Gustav Holoubek, that he is being hunted and offers only a bunch of aliases. Cybulski’s character spends the night, but in his dreams he is executed by soldiers in the very bed in which he fell asleep. The next day, he wanders around the town having philosophical discussions with its inhabitants. He tells a fortuneteller her own future and develops a relationship with a young girl named Helena, claiming he knew her mother and sees her within Helena. Later he heals artists’ children by unknown methods and the town begins to accept the stranger. They invite him to the town’s anniversary party that night where he continues to have philosophical dialogue and teaches them a dance that he has invented and named Salto. By morning, he has earned the town’s trust, but the stranger’s wife shows up at the town with her children explaining that he is a lair and a fraud. The film ends with him running from the villagers as they pelt him with stones. Konwicki was born in 1926 outside of Vilnius, a reoccurring locale in many of his works. When Poland became occupied by Germany during the war, Konwicki joined Armia Krajowa fighting both the Germans and the Russians. He claimed to be a part of one of the last squads entrenched in the woods outside of Vilnius. When the PZPR was first set up, Konwicki was swayed by the tenets of socialism. He went as far as publishing a powieść produkcyjna, production novel, titled PRZY BUDOWIE (AT THE CONSTRUCTION SITE, 1949), which was a short novel written in social realist style. Being in his mid twenties, Konwicki spent those creatively formative years surrounded by Stalin’s cult of personality and propaganda defining what was man. This was also a Party that censored and altered the history of Armia Krajowa, redefining them as partisan soldiers fighting fascism in favor or socialism. Konwicki began to challenge some of the Party’s ideas and quickly found his work censored. By the time of Poznański Czerwiec, Konwicki was already questioning the true role of the Party and his own complicity of his past actions. In 1956, Rojsty was the first novel where Konwicki challenges social realism by writing a narrative that questions the blind faithfulness to nationalism and the blurred morality of a soldier’s perspective. The next year, Konwicki took on the role of literary director at the film unit Kadr that featured the directors Wajda, Munk, Morgenstern, and Kutz. He wrote his first screenplay for Stanisław Lenartowicz’s ZIMOWY ZMIERZCH (WINTER TWILIGHT, 1956), a poetically dark and expressionistic film about the different effects of the war on two generations. 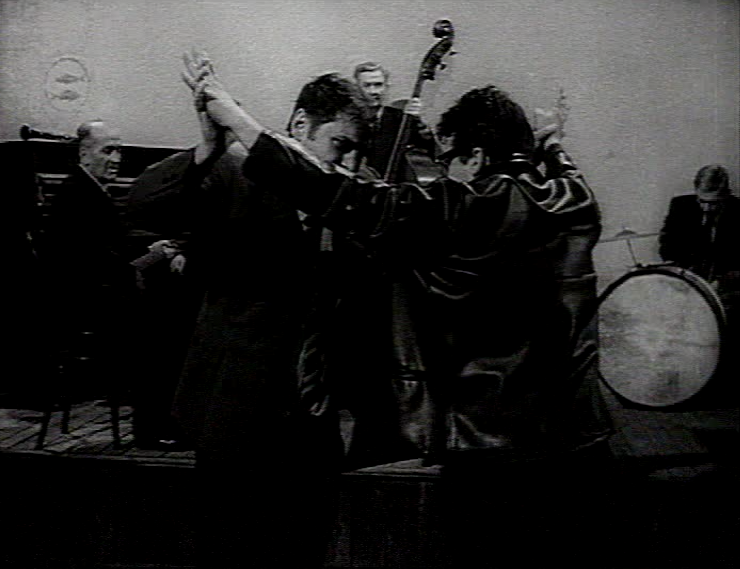 Finally, in 1958, Konwicki debuted his first film as a director OSTATNI DZIEŃ LATA (LAST DAY OF SUMMER). OSTATNI DZIEŃ LATA is a largely experimental film in both narrative and imagery, two aesthetics that would carry on throughout his creative work. Konwicki would go on to write the scripts of several masterpieces for other directors such as Kawalerowicz’s MATKA JOANNA OD ANIOLÓW (MOTHER JOAN OF THE ANGELS, 1961) and Morgenstern’s JOWITA (1967). Konwicki’s work feels deeply personal at times, with scenes that seem drawn from his own experiences during the war. In some of his books, such as KOMPLEKS POLSKI (POLISH COMPLEX, 1977) and MAŁA APOKALIPSA (MINOR APOCALYPSE, 1979), he goes so far as to name the central character after himself. In SALTO, the fortuneteller shares the same birthday as Konwicki, though Cybulski’s character doesn’t give such a positive fortune for that date. Progressing through the director’s work reveals a linear narrative and the blending of time and the blurring of memories’ reality. Konwicki’s work is oneiric, as there seem to be no rules that constrict his characters or his ideas. It’s in this state that he chooses to discuss the ideas that seem overly complicated in its twist and turns, and distorted truths that seem entrenched by the deep emotions with the past; these ideas of what it means to be Polish and to carry the weight of the sins of past. Konwicki’s work remains relatively unknown in the west, but in his homeland of Poland he is celebrated for his literary achievements. His film work, though, seems to be esoteric on both fronts, perhaps for its suppressed distribution under the Party’s regime or its difficult non-traditional narratives. SALTO is definitely steeped in Polish culture, but it is still relevant internationally by exposing the difficulties one can experience by coming to terms with one’s past. But by creating a work that is so personal, an international audience can better come to understand the situation of the Poles of that generation. SALTO is a film that tests an audience’s ability to discern reality among the surreal. Cybulski, as the stranger, convinces the villagers he is being hunted by some authoritative power; as an audience, we see his dreams in which he is haunted by his past actions during the war. Konwicki is vague about these dreams and we can never discern if he is the victim of these atrocities or if he carried them out himself. By the end of the film, we realize a new truth as he is simply pursued by his wife that wants help taking care of their children. This leads us to believe that maybe the truth is the stranger is haunted by all three, the collective fear of secret police, the past, and day-to-day life. Konwicki, in an interview, prided himself on the ability to tell truth from the lies, a skill probably worthwhile to survive in Poland during his time. You can think what you please, but I went through a lot in my life. It’s nothing unusual in this country. If I described it in a book, no one would believe me. I ruled the people and toiled in a quarry. I gave away houses and begged for bread. I shot at people and I was strangled with barbed wire. Konwicki reinforces these themes as universal by denying almost all of the characters individuality with a given name. The only character given any individual identity is Hannah, but the stranger constantly denies her this by calling her by her dead mother’s name, a ghost he sees in her. Another character talks about how he assumed different identities during the war and now goes as Blumenfeld, a terrific performance by Włodzimierz Boruński. The central character gives many names for himself, and in a passionate exchange with Hannah he describes himself as any type of Pole imaginable from miner to ruler. Absent of any sort of individuality also calls into question any of the characters’ actual existence. In fact, many of the conversations between the stranger and the villagers seem confessional, as if he is attempting to convince a fraction of his own soul to absolve him. There are some obvious conclusions to be drawn here, such as the stranger’s attraction to Hannah’s representation of youth, and convincing Blumenfeld to accept his identity. Again, all of this seems to encourage the audience to decide for themselves what is the truth.